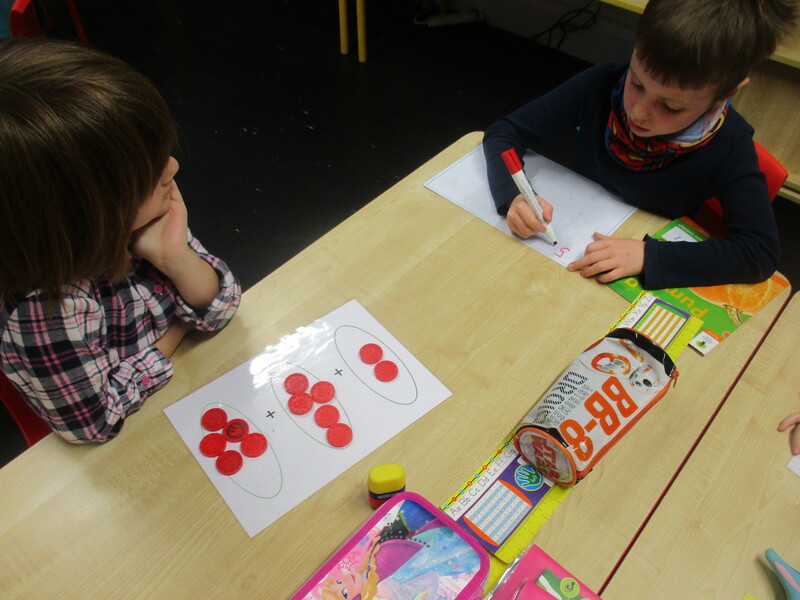 Rochestown Educate Together National School celebrated Maths Week in October. 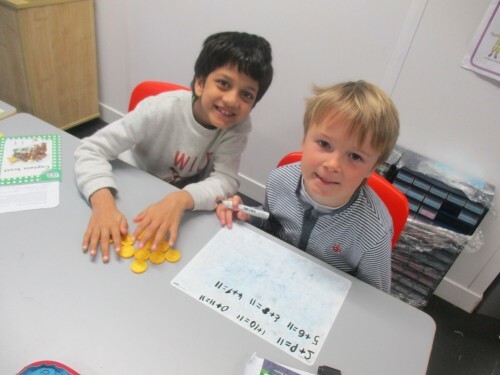 This event gave all of our pupils the opportunity to use their ‘Maths Eyes’ to explore mathematics in the world around them. As well as number and operations (addition, subtraction, multiplication and division), Maths includes algebra, shape and space, measures and data. Every class participated in special activities, from Maths Trails in our Infant classes to raft races in Third Class. 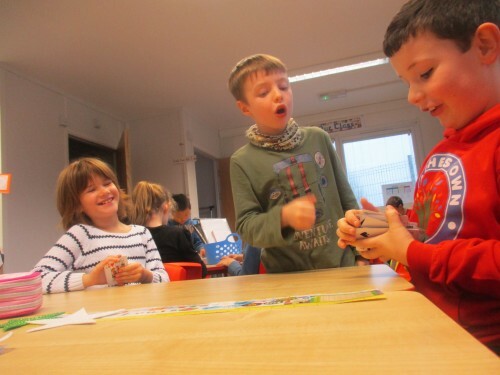 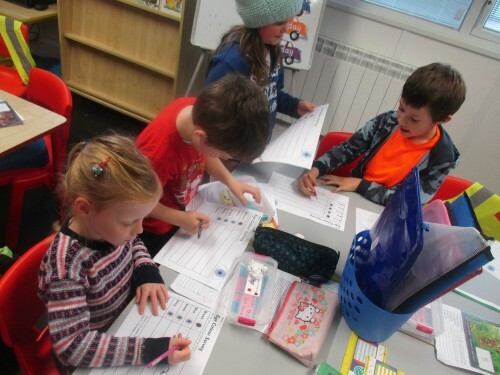 We are also delighted to be chosen by the National Council for Curriculum and Assessment (NCCA) as one of eight primary schools in Ireland that will pilot the new Primary Mathematics Curriculum for Junior Infants to Second Class over the coming months. 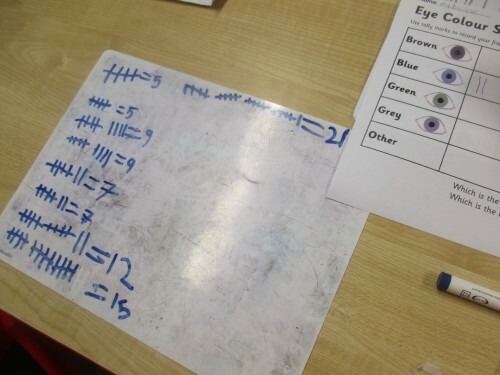 This new Maths curriculum is due to be rolled out to all primary schools across the country in the coming years. Our school is very proud of our approach to the teaching and learning of mathematics and we hope that our ideas will influence mathematics education in Ireland for the foreseeable future. 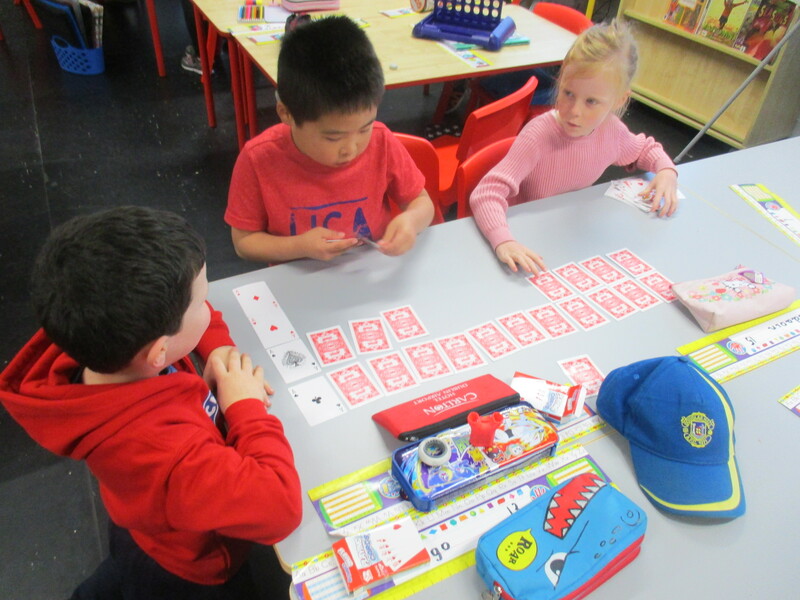 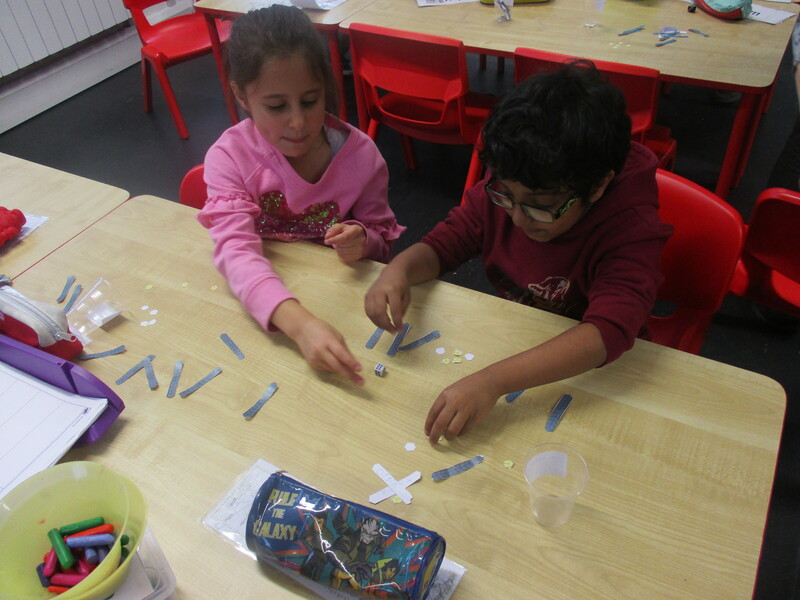 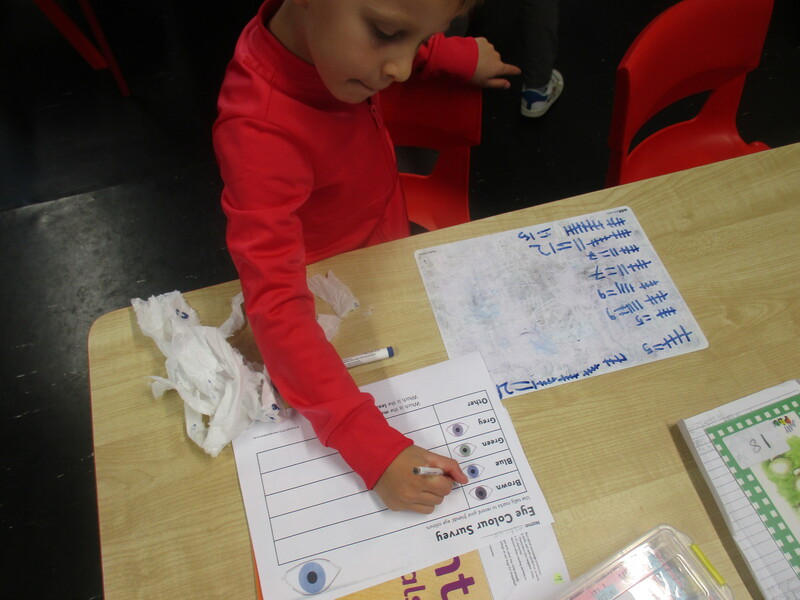 Here are some of the activities that our First Class undertook during Maths Week. 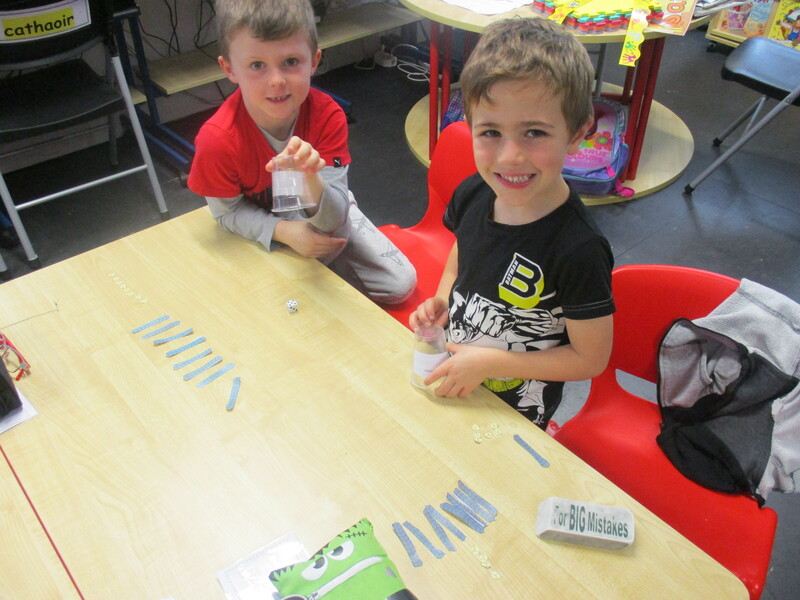 These included surveys and tallying, place value games, card sorting, and addition pair work.